It’s the Trail’s College Football Picks of the Week for October 20. It's the Trail's College Football Picks of the Week for October 20. 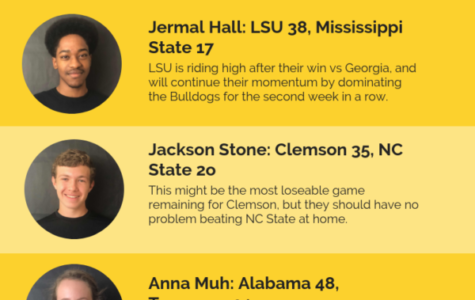 The Trail's College Football Picks of the Week!